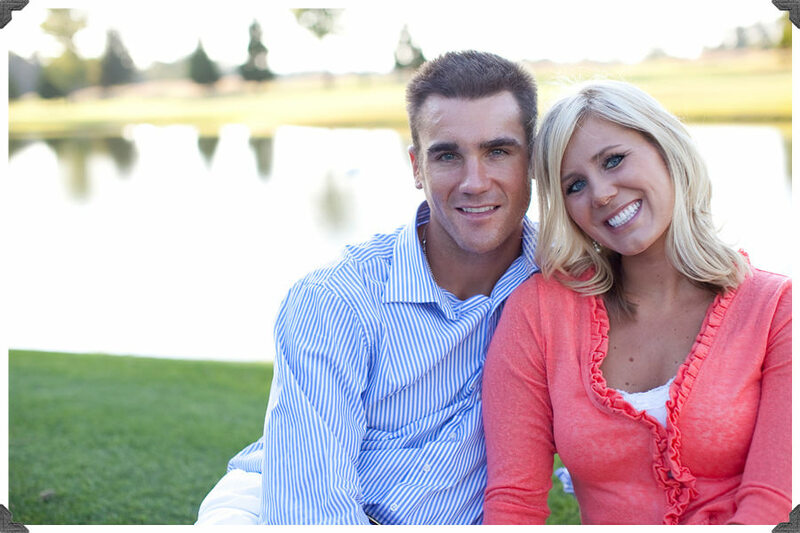 Kelsey and Harrison are the perfect match! They met in college and did long distance for a bit, but nothing could keep them apart! 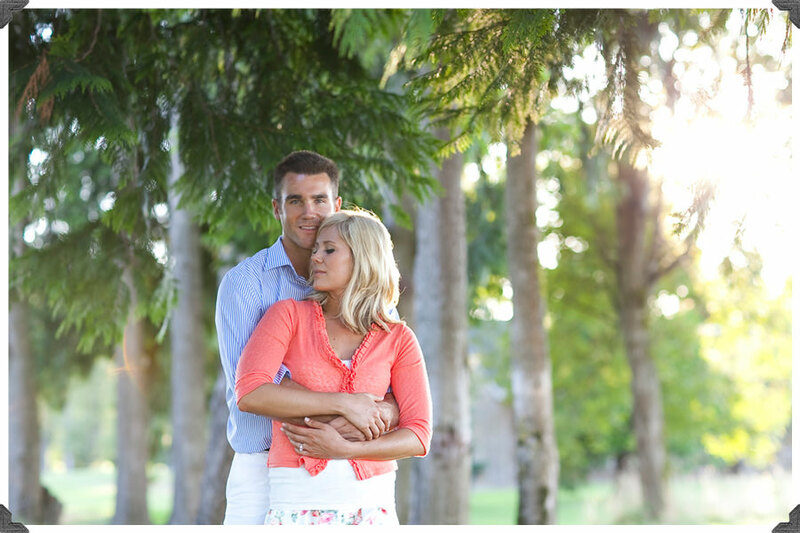 Both from Washington, they recently moved to Portland to start their lives together. 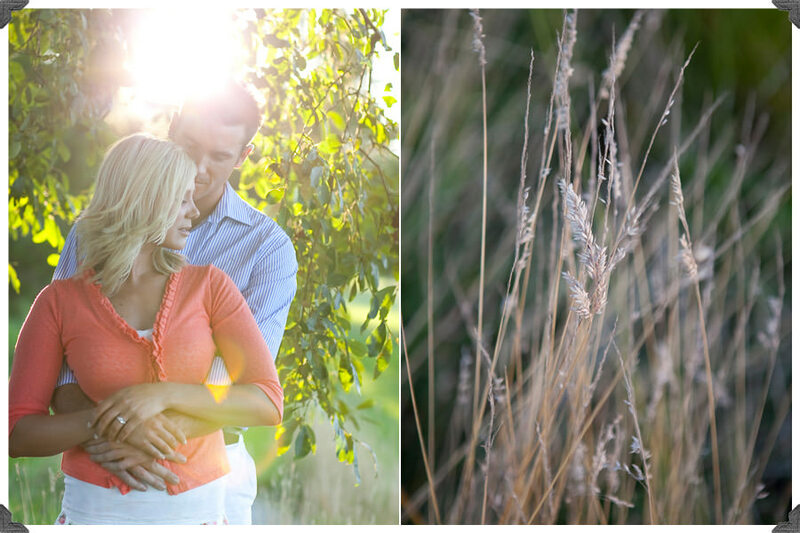 The Reserve Vineyards and Golf Club was the perfect setting for their very sweet engagement session! I adore these two!